Indicated for polishing all types of original and/or repainted automotive finishing that have a high-degree of calcination, restoring the original appearance and enhancing the color and gloss. It may also be used on chromed metals to clean and enhance the gloss without leaving scratches. • Previously clean and degrease surfaces. • If necessary, proceed with sanding using 1500 grit or higher sanding sheet. • Refine the sanding with thinner sanding sheets, as this facilitates the polishing and provides gains in time and product savings. • After finishing the sanding, clean and degrease the surfaces, eliminating traces of dust, oiliness, and other impurities that may compromise the product. • Using a dry and clean cloth, cotton or sponge, apply the product with circular and uniform movements until the compound is fully spread. 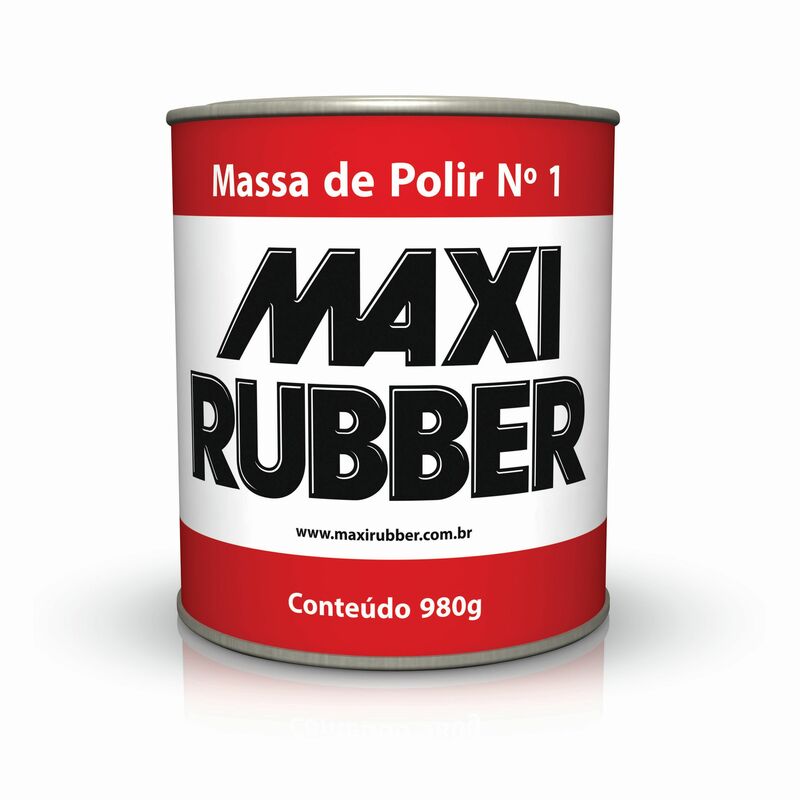 • Remove the compound excess using a Maxi Rubber Microfiber Cloth. • Spread the product using a brush in the part. • Pass the polisher over the product until obtaining the desired glow. 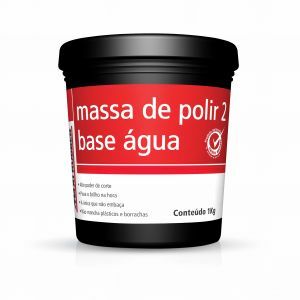 • Polishing with a polisher should be performed with a Maxi Rubber White wool aggressive Compound Pad or Maxi Rubber Yellow wool soft Compound Pad. • In burned original repaintings, if necessary, perform a second application to enhance well the glow. • After using Maxi Rubber Polishing Compound no. 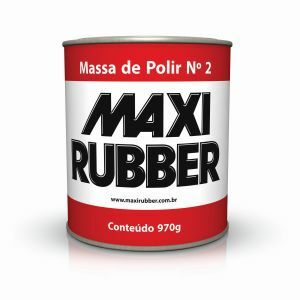 2, apply Maxi Rubber Polish Liquid - Maxi Lustro. • Do not apply under the sunlight or in a hot environment. • Protect plastic and rubber parts during polishing. • After polishing, avoid a long interval to wash the part, thus facilitating the removal of residues. • In order to avoid possible stains in the applied part, do not let the applied product dry on the part, removing the polishing compound right after its application. Fatty acids, mineral loads, pigments, water and several solvents.